Kate Middleton | The difference is in the detail. With 58 million hits in 0.07 seconds when you google ROYAL WEDDING – who is going to read yet another blog about this today??! So, I am not going to share one tiny bit more on the Wedding other than saying – it’s a BIG day…. I love Kate’s style…and I am certainly not missing it! This post is to say that I am sharing in this big event – from very, very far…..and I do hope that they will turn out to be a “happy ever after” couple to take away some of the sadness surrounding everything about lady Diana and the people watching Kate to fold under pressure. I bought these items yesterday for tonight’s party – in the spirit of the wedding…. 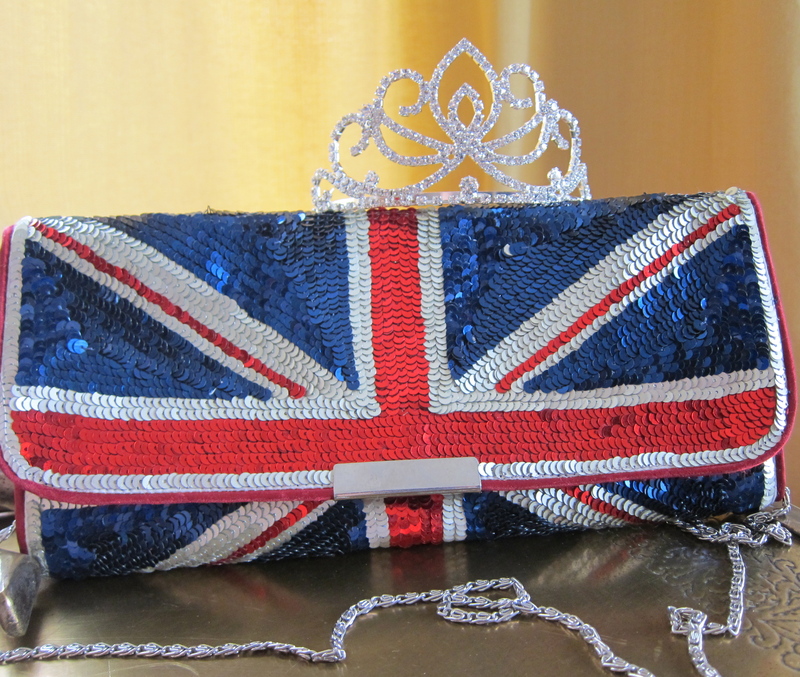 …..and in honor of our fabulous hostess who is hosting a ROYAL WEDDING PARTY for us all to watch together. Are you going to watch?? Tell me – where or with who?? And if you read this only after the event – what did you think of it all?? The dress??? Anything else?? Share, share, share ! Have a lovely weekend everyone – if not in London….in front of your TV !! Off to go make my cucumber sandwiches for tonight !